A ferry service connected Mount Pleasant to Charleston from the wharf at the end of Ferry Street (c. 1847) until the completion of the Cooper River Bridge. 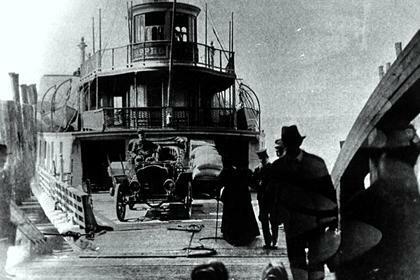 Passengers traveled by trolley from Ferry Street east on Pitt Street, across Cove Inlet to Sullivan’s Island and across Breach Inlet to the Isle of Palms resort. 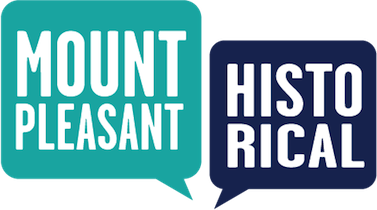 Town of Mount Pleasant Historical Commission, “Ferry Service,” Mount Pleasant Historical, accessed April 21, 2019, http://mountpleasanthistorical.org/items/show/56.